This is big! 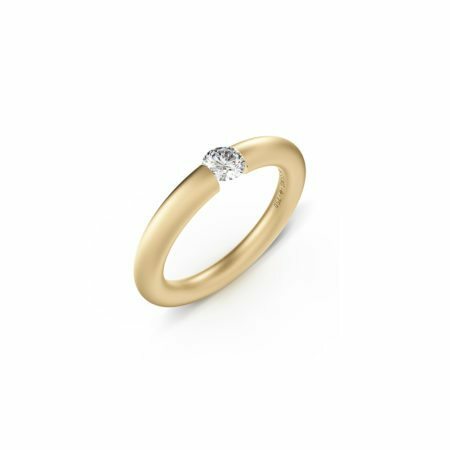 And important! 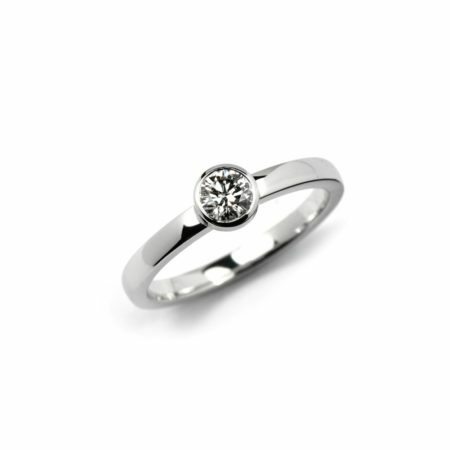 An engagement ring is different from any other ring worn throughout life. 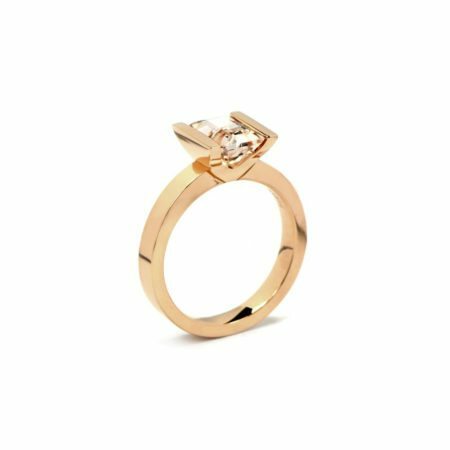 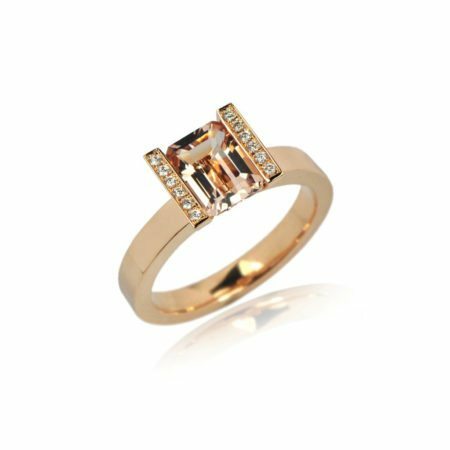 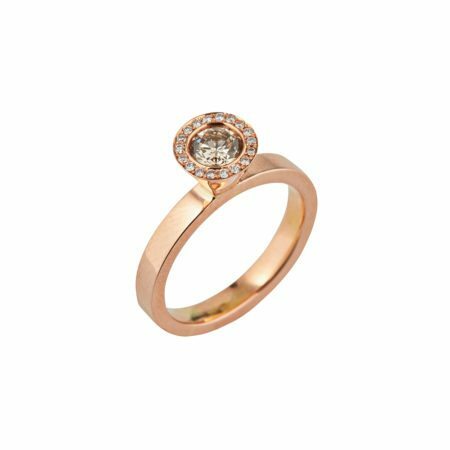 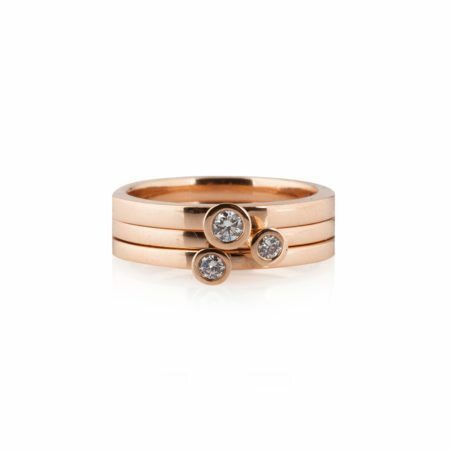 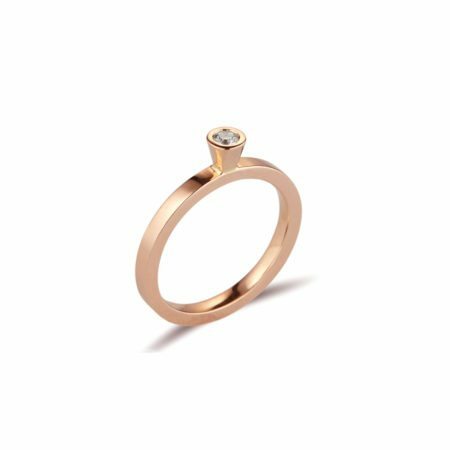 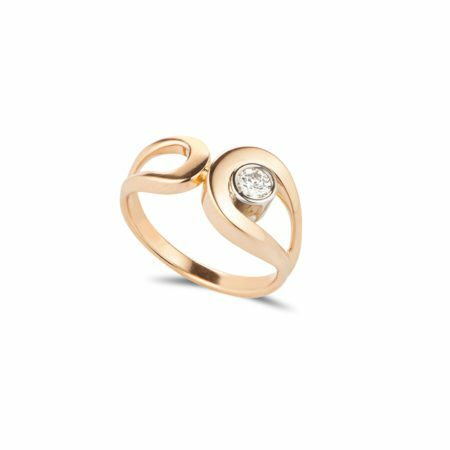 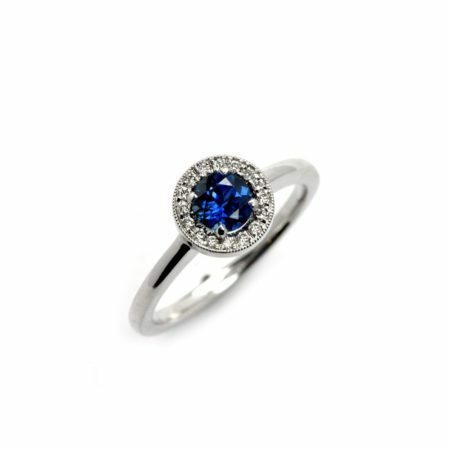 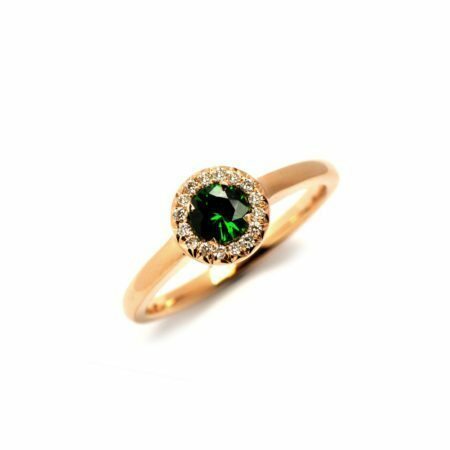 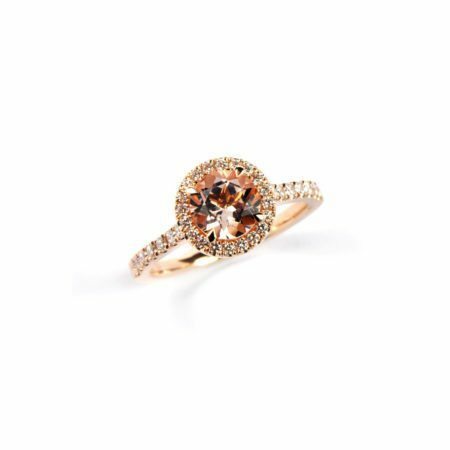 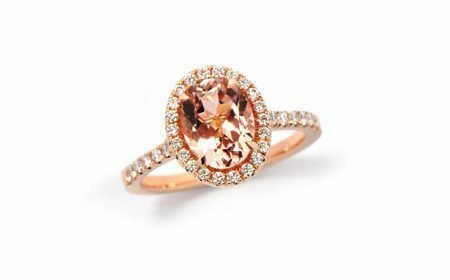 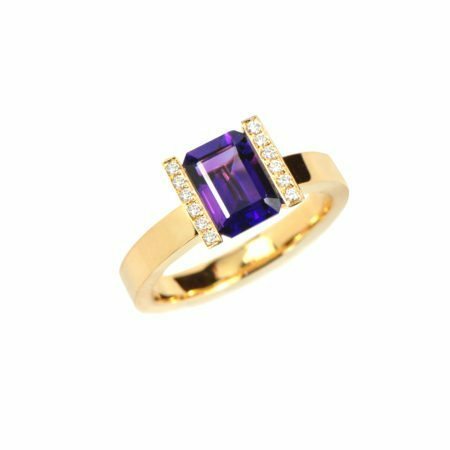 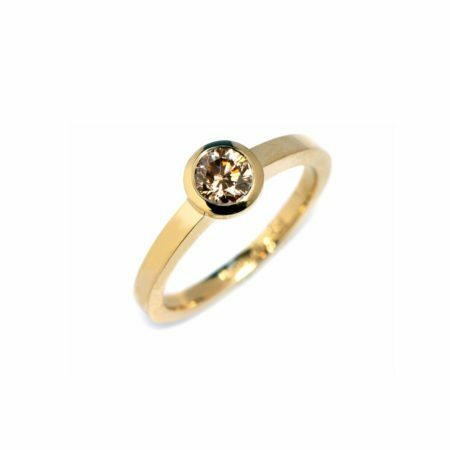 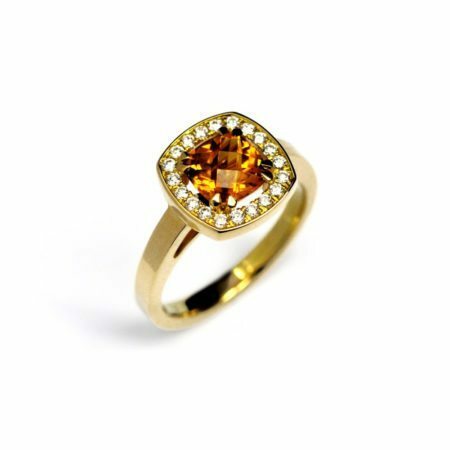 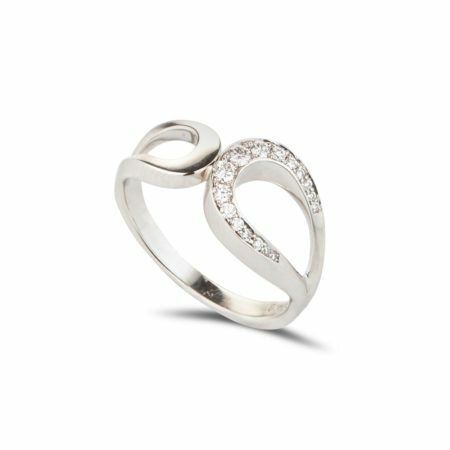 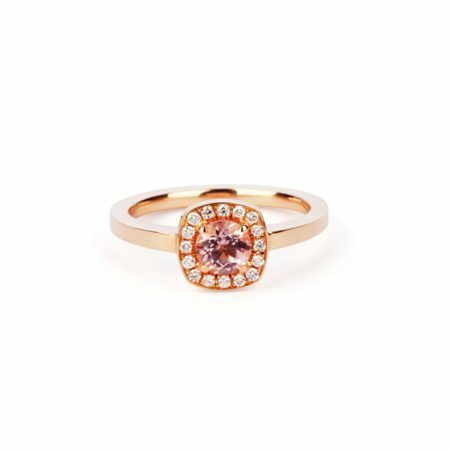 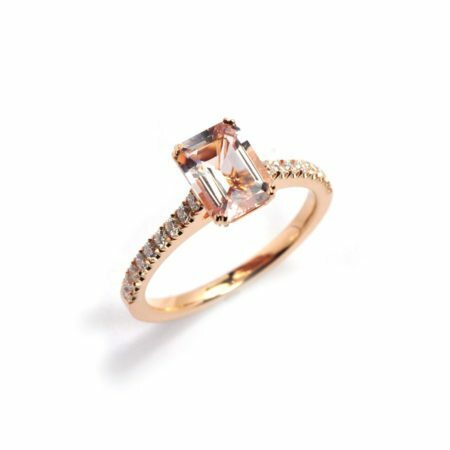 Stonechat Jewellers has an extensive collection of contemporary, alternative engagement rings in a range of metals, diamonds and both precious and semi-precious gemstones like Sapphire, Morganite and Ruby. 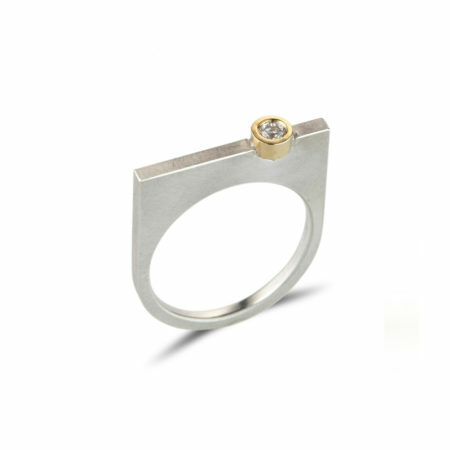 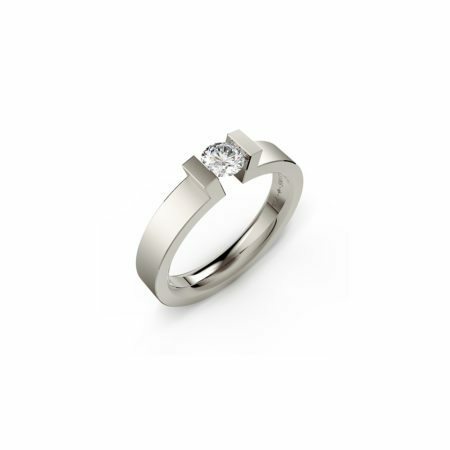 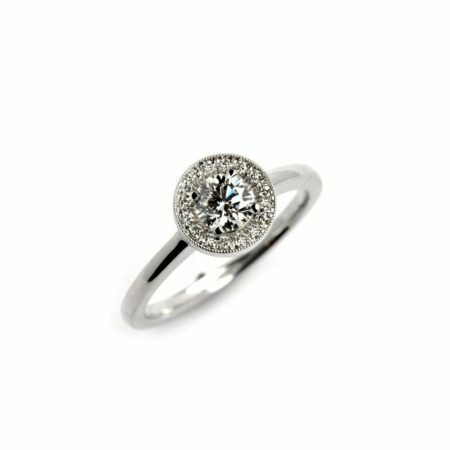 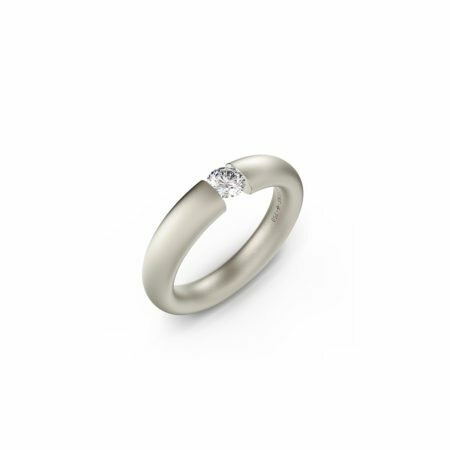 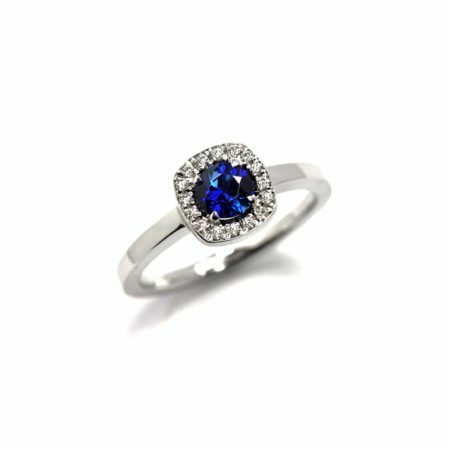 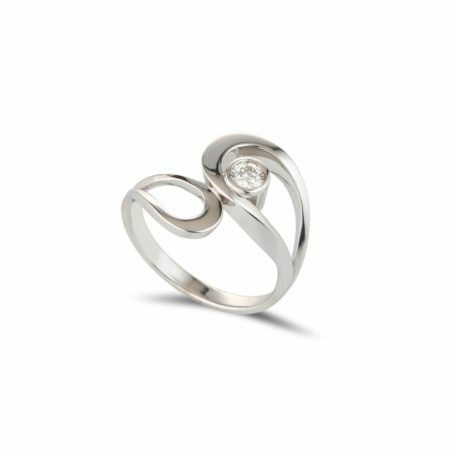 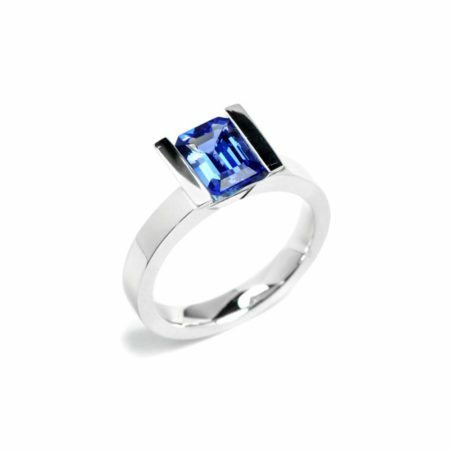 We can tailor existing designs to your requirements, or we can create a bespoke engagement ring especially for you. 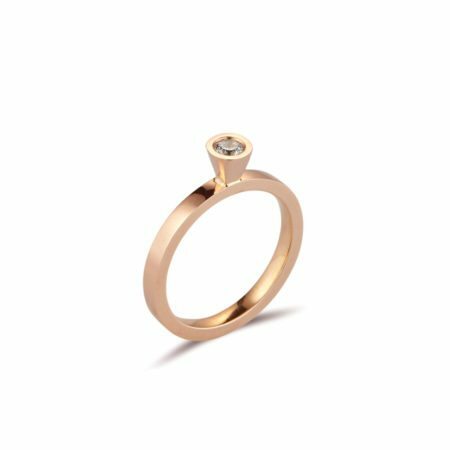 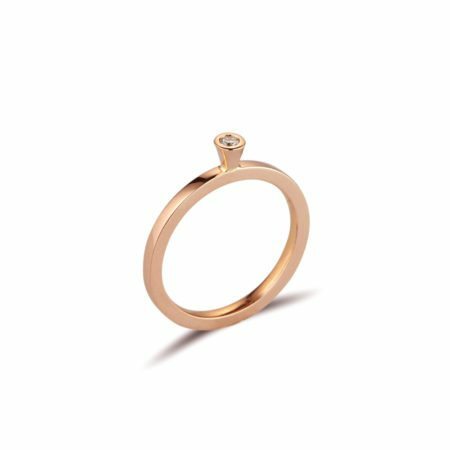 All of our jewellery is handmade in our workshops across Dublin, so you walk away with a truly original and unique engagement ring to start your new chapter. 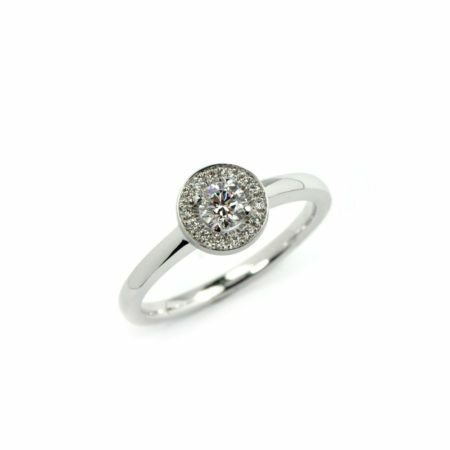 We understand the importance of choosing your engagement ring and we are here to help and advise you every step of the way. 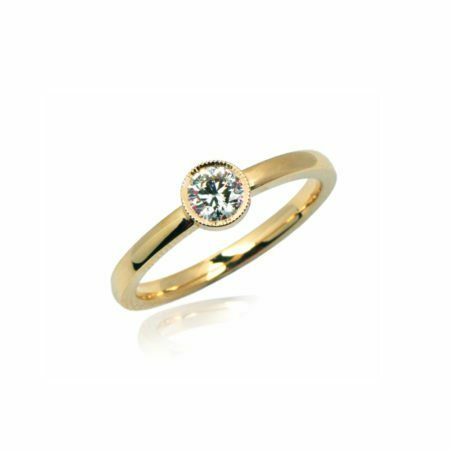 We are all trained goldsmiths so you can trust our knowledge and expertise. 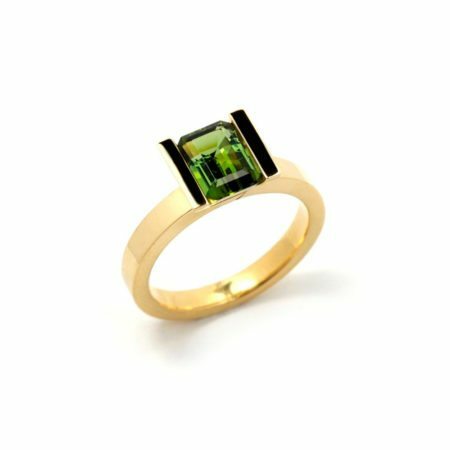 Browse and buy online, or visit us in our shop at Westbury Mall, Dublin 2.